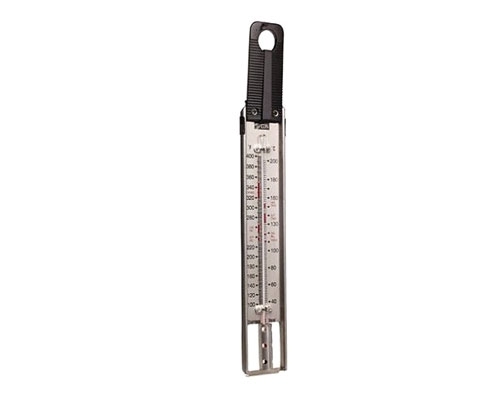 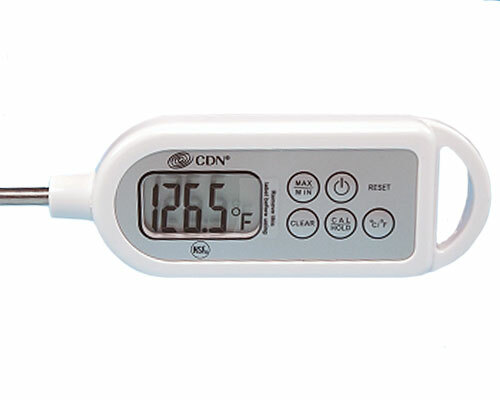 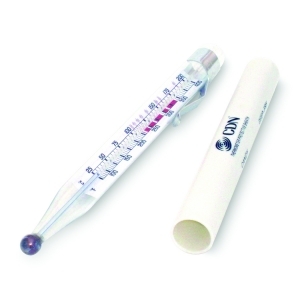 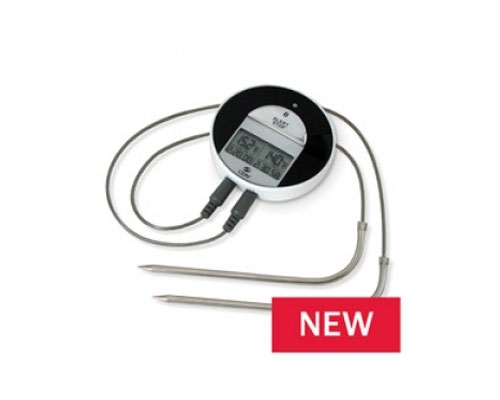 CDN ProAccurate Long Stem Thermometer is ideal for an overall kitchen thermometer. 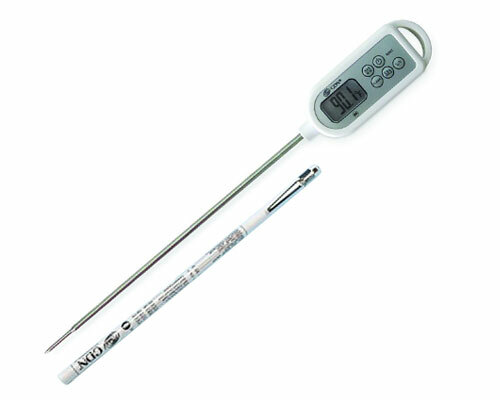 The long stem helps with long reaches whether in the oven or BBQ. 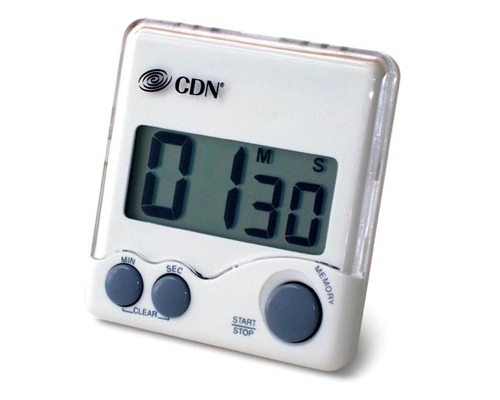 Shatterproof and waterproof housing makes cleaning an easy, effortless task. 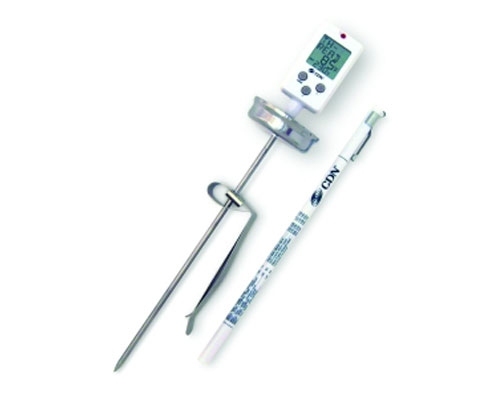 Comes with a pocket clip and hook.